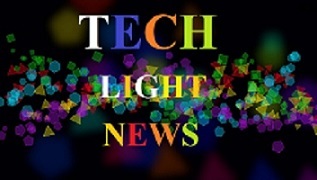 Tech Light News is an online newspaper technology, The Tech Light News verify at Google Search Engine & also verified another many search Engines.Every month 100 Million peoples searching and watching the news, online newspapers, tech, tech news, technology and more in Google. In Our website per month come 2 Million visitors. So, You can advertise your website or your products Ads in our website by a sponsor.We can advertise your ads 1 week to more unlimited times by charge.We are accepted by Master card, Bank money, and International payment mobile service. Sony Xperia 1 Review Best Camera Phone?